Logic Programs with Annotated Disjunctions and CP-logic are two different but related languages for expressing probabilistic information in logic programming. 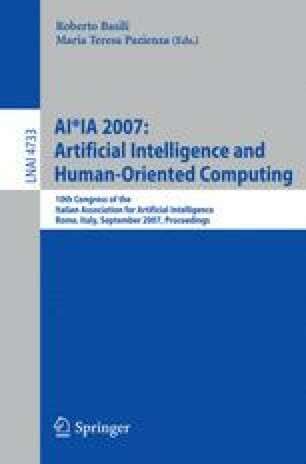 The paper presents a top down interpreter for computing the probability of a query from a program in one of these two languages. The algorithm is based on the one available for ProbLog. The performances of the algorithm are compared with those of a Bayesian reasoner and with those of the ProbLog interpreter. On programs that have a small grounding, the Bayesian reasoner is more scalable, but programs with a large grounding require the top down interpreter. The comparison with ProbLog shows that the added expressiveness effectively requires more computation resources.